QPR want Burnley’s Nahki Wells and have opened talks over a possible deal to sign Tomer Hemed on loan from Brighton. Burnley are willing to loan out striker Wells, 28, and Rangers are among a number of clubs interested. 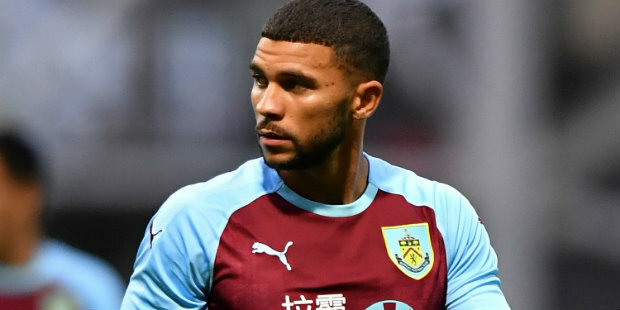 The Bermudian has plenty Championship experience, having had a three-year spell at Huddersfield before joining Burnley in 2017. 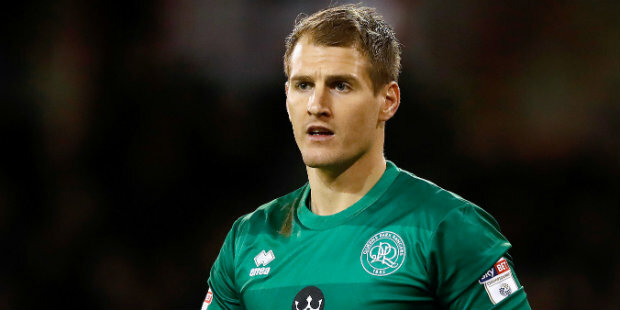 He has been unable to establish himself as a first-team player in the Premier League and QPR want to take him to Loftus Road on a season-long deal. Rangers are keen to bring in two centre-forwards on loan and believe a deal for Hemed can be done. Steve McClaren wants Derby’s Chris Martin but there are doubts over the Scotland international’s fitness. McClaren also wants another centre-back, having missed out on Trent Sainsbury and Michael Hefele, and another option at right-back in light of Darnell Furlong’s knee injury. Rangers are therefore ready to bring in former Swansea full-back Angel Rangel, 35, on a short-term deal. They are pursuing Hemed after declining offers for Luke Freeman in the final stages of the transfer window. Rangers were open to parting with Freeman for the right price, despite co-chairman Tony Fernandes telling fans on Twitter the midfielder was not for sale. A move for Freeman might have enabled Rangers to buy a striker before Thursday’s deadline. However, Middlesbrough and Blackburn had bids for Freeman rejected and could not be persuaded to significantly increase their offers. 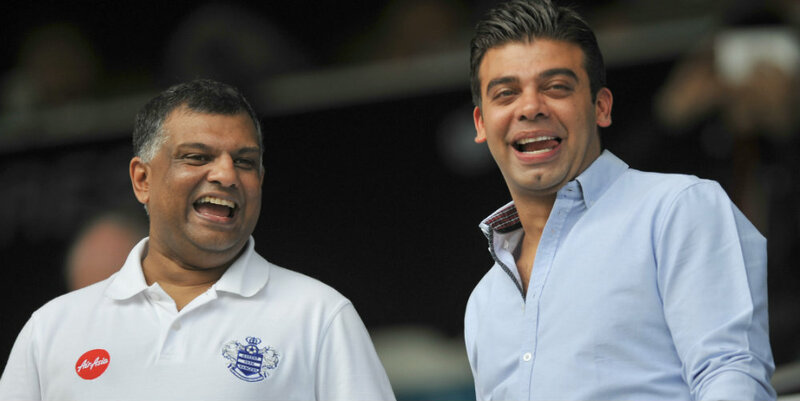 The loan window, which does not close until the end of the month, was always going to be key for QPR. Reports ahead of Thursday’s deadline claimed the club were looking to sign Hemed, 31, before the window closed. Rangers were interested in the Israel international, but only as a possible loan signing further down the line in the absence of the player sale which might have enabled the club to invest in a striker while complying with Financial Fair Play rules. Rangers manager McClaren is keen to bring in Martin, who previously played under him at Derby. Martin, 29, has been out of favour at Pride Park for some time. However, having spent last season on loan at Reading and the previous campaign at Fulham, Martin and Derby wanted a permanent move. Whether a loan deal for Martin, who is very much McClaren’s first-choice signing, is now possible, remains to be seen. His lack of match sharpness is a concern. Rangers were hoping to sign Sainsbury but the Australia defender joined PSV Eindhoven. Hefele was then targeted but wanted a long-term contract and left Huddersfield for Nottingham Forest, who gave him a three-year deal.